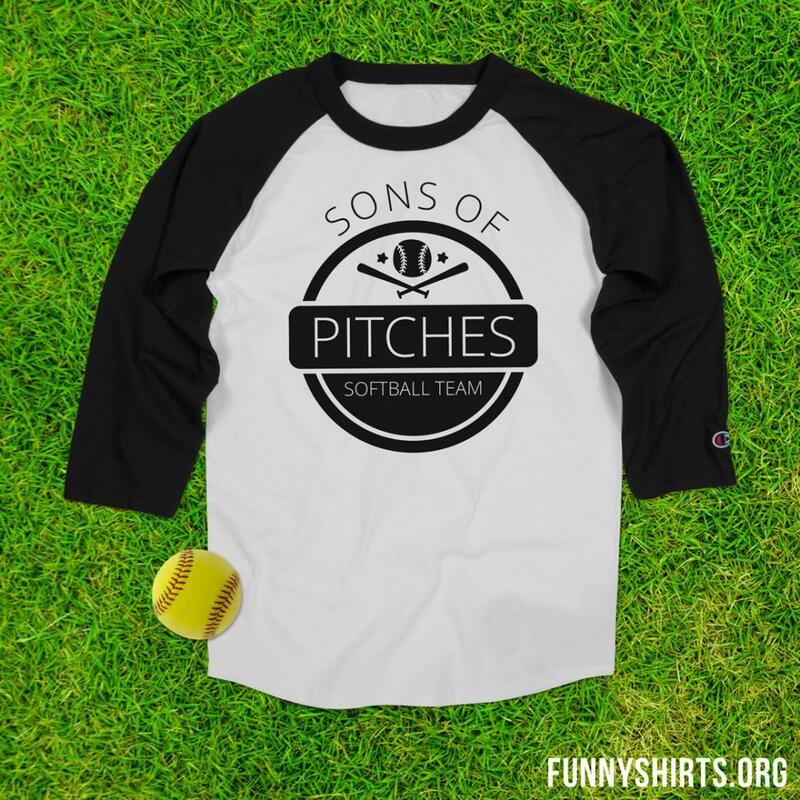 Show the competitions that you're a bunch of real sons of pitches! 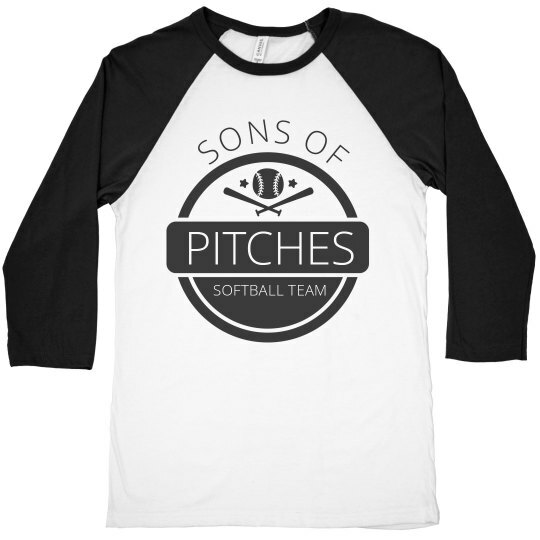 Customize these awesome jerseys for your adult softball league this summer. 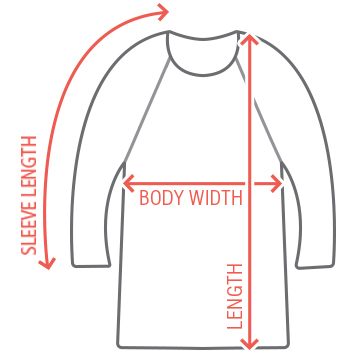 Personalize them by adding your name and number to the back.